Loud and proud, WARS representing rocketry in the west! Are you ready to launch...? Small, Medium & Large ….. At WARS we fly them all! 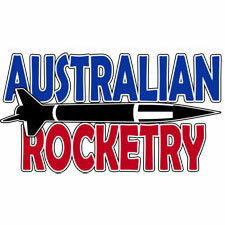 The Australian Model Rocket Society Inc., is the representative body for hobby rocketry in Australia. MARS is proud member of the AMRS. 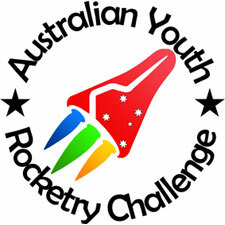 WARS is a proud supporter and sponsor of the Australian Youth Rocketry Challenge. Based in Perth and surrounding areas, the Western Australian Rocketry Society (WARS) is the largest and fastest growing rocketry club in Western Australia. WARS was established in 2011 with the aim of providing a safe environment for the development and launching of rockets and promoting the educational and recreational benefits of involvement in rocketry. Whether you are into fast or slow, big or small rockets, WARS welcomes participation from all enthusiasts no matter their age or capability. Joining WARS is simple and can be done by clicking on ‘Join WARS’ above, or at any launch day. Please feel free to browse the WARS website by clicking on the links above. For future launch dates and launch site locations, please check under ‘Launch Info’.